Happy 200th blog post! (sorry, just needed to celebrate that achievement). 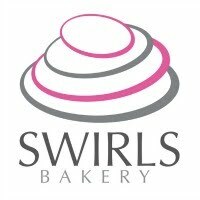 Next month sees the 2nd anniversary of my announcement about my 2nd bakery, Swirls Bakery, becoming a reality. 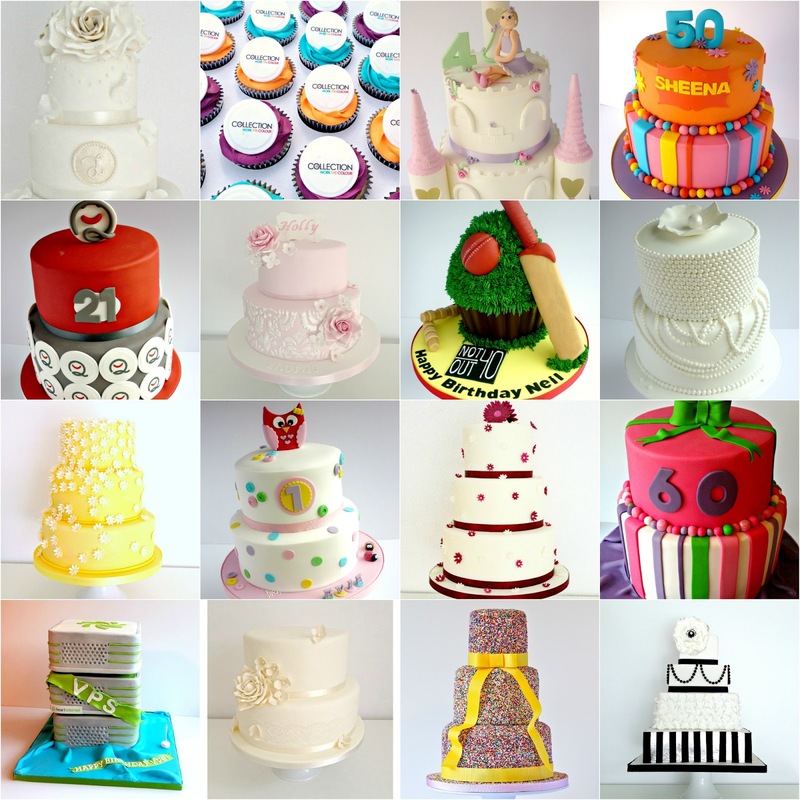 For those if you who missed it, I teamed up with the amazing Maidie from Heavenly Cupcakes to form a new cake bakery business specialising in premium cakes and cupcakes for corporate occasions and other large scale events. We have over 9yrs experience running bakeries so our clients will start to benefit from the work of 2 fab bakers instead of 1! Swirls has gone from strength to strength over the last couple of years and the time has now come to start to complete our bakery merger and filter all work under the new brand - Swirls Bakery. Many people wondered why we didn't do it sooner and the answer is...time! We've both been lucky enough to have lots of amazing customers who come back to us time and time again for their special occasions so we've mostly worked together on the larger projects only. 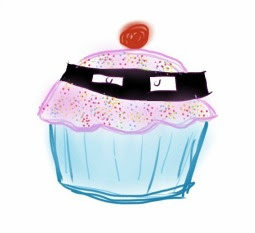 But now, the time has come where our current websites will start to filter all work over from Star Bakery and Heavenly Cupcakes to Swirls Bakery. Current customers will see no change to the prices or products we offer but everything will be done under our new name and brand. Our websites will stay in place for the remainder of the year at least and people will still be able to contact us using our email addresses and phone numbers. All of my Star Bakery Twitter/Facebook profiles will start to slowly be rebranded as part of my blog as I continue to bake up new things and follow my experiences of running a home AND a bakery! Congrats Liana! Can't wait for my Swirls Bakery wedding cake!